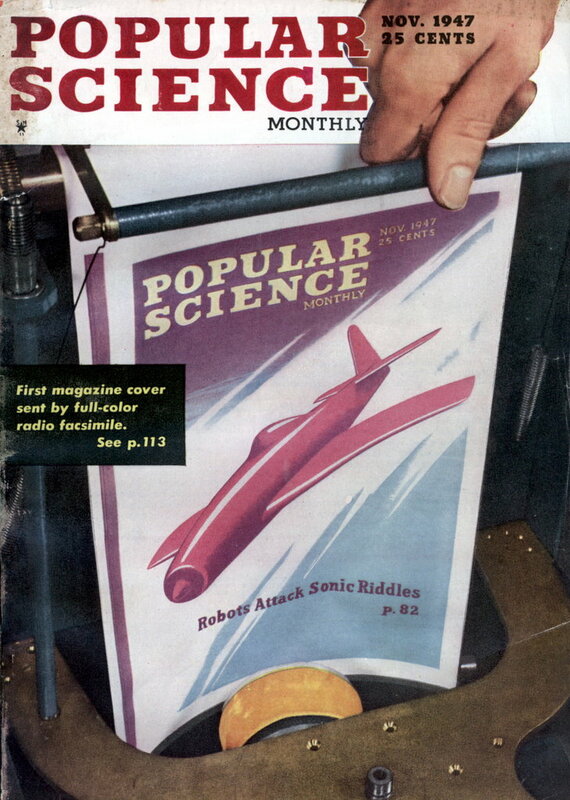 I had one of these pipelighters in college (back in the 80s). Not sure if it was the same manufacturer — but it looks exactly the same. It worked pretty well — but if you smoked both cigarrettes and pipes, you were better off with the more flexible zippo. I have a nimrod pipeliter, can you tell me what one would sell for today. Hello..can anyone tell me if a Nimrod lighter is attainable these days? F.G.T. recently brought back the lighter that was known as the Nimrod. Now called the F.G.T. Sportsman, this popular pipe lighter uses standard lighter fluid. It is small â€” about the size and shape of a roll of Lifesaversâ„¢ â€” and retails for $24. This was my first pipe lighter, more than 25 years ago. Very dependable, it now comes with a compass. What is my nimrod pipeliter serial #2432265 worth? Actually, I just wanted to know if there was a way to identify when a specific Nimrod was manufactered. Any ideas? I haven’t smoked tobacco for decades, but always preferred butane lighters for pipes and cigars. Otherwise I always seemed to get a lungful of Ronson fuel. Still, this is a neat looking lighter. I recently found one of these pipliters. It is old and worn, but I cleaned it up and it works just fine. There is a difference between mine and the rest that people are describing. Mine does not have a patent number, instead it says patent pending. Does this mean it is super old? Or made by another manufacturer, or…? I don’t know. a google search didn’t really turn up anything useful. Any help would be appreciated. Regarding the patent on the Nimrod: 1st, there were a couple of Nimrods manufactured. One has the bolt looking grooves like the one illustrated above. The second has an all smooth surface where the bolt grooves are in the illustration. The second actually had a leather or fabric covering that went over the smooth surface. Finding one of these intact is pretty rare. 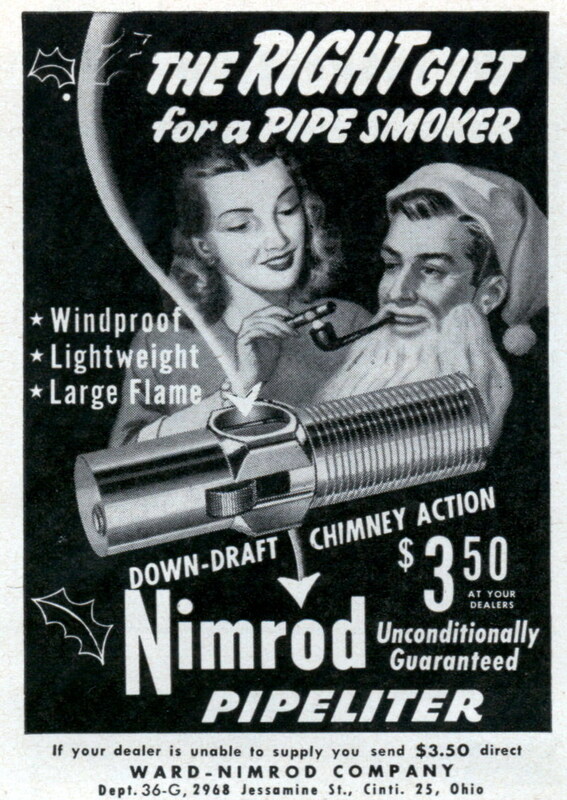 Now, if it really says Nimrod on the bottom, the patent was applied for on 5/17/1946 and was not granted until 12/9/1947, so there was a patent pending period for this lighter between those periods. Now there were actually a number of manufacturers that used this design, so unless it actually says Nimrod on the end, it’s not a Nimrod. If it says FGT, then it’s a Korean knock-off manufactured as early as the 1970’s, and is still being manufactured today. It very much does. Mine actually does say NIMROD on the bottom. It is the one with the grooves (bolt design). So I am assuming it was made sometime between May ’46 and Dec ’47. I think it is pretty awesome to have a 63 year old working lighter. Any ideas on where I can find someone who can adequately and correctly identify it and appraise its value? It is mind blowing to have some of these older lighters, especially if you can restore them. I have a couple that date back before 1900, although they aren’t what you’d think of, as they don’t use striker and flint. Don’t use eBay as a guide. I’ve seen crappy Nimrods go for over a $100, and pristine ones going for as little as $20. The great grandson of the founder of the Ward-Nimrod company is still the president. Ward continues to manufacture machine parts, which is why the lighter looks like a bolt. Nimrod was the name of a fighter plane during WWII. Lighting required that the user place their thumb on the strike wheel, and pull the two halves apart. The lighter was designed to stop at a maximum extension to prevent the lighter from coming completely apart. This stop design originally had a button that could depress, allowing full disassembly of the lighter, but it appears that when the lighter was actually massed produced, the button was removed, making the lighter impossible to completely come apart. The lighter could also be lit by extending the lighter halves, and then flicking the strike wheel. At some point, Ashley Ward produced the Commander model. The patent number stamped into the case was identical to that of the Pipe Lighter, making actual concept or creation dates impossible to follow. The interior shell housed in an exterior shell design was used. This concept predates the Zippo inserts design, and is not unique to either lighter. The Beattie Jet Lighter also uses this design, as did several other prototype patents filed previous to Zippo’s inception in 1932.
nimrod lighters are very easily attainable i have 3 of them.a great place to look for them is flea markets and antique shops. i have a nimrod lighter i just bought from a older guy. i would like to know when it was made and anything else i could possibly know. the pat is 2432265 someone please help me.